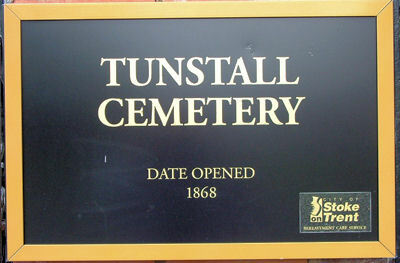 Tunstall cemetery was laid out on part of Tunstall Farm in 1868. 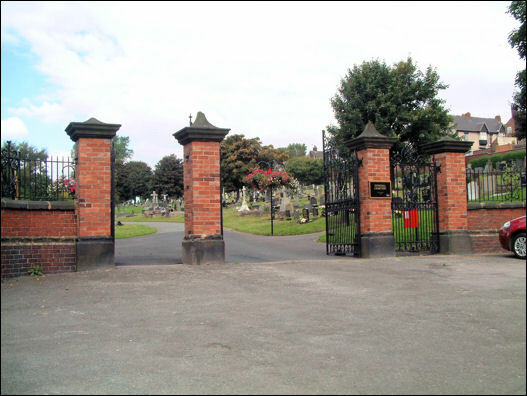 The Sneyd family were the owners of about 1,250 acres of land in the manor of Tunstall in the 18th century. This included Holly Wall Farm by Holly Wall Lane and Tunstall Farm at Clay Hills north west of Tunstall. 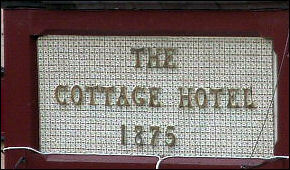 In 1830 Tunstall Farm was in the occupation of a Mary Younge. Land on the east side of the farm was in the ownership of the Smith Childe family of Newfield Hall. 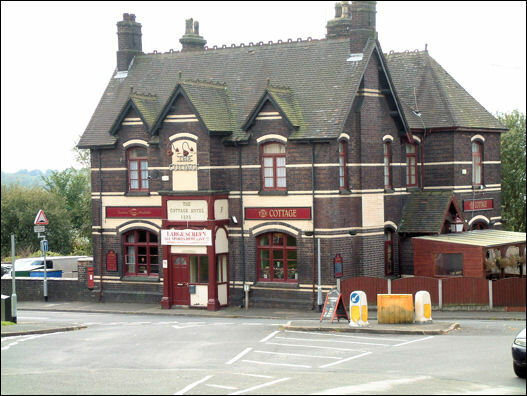 7 acres of Tunstall Farm were sold to Mr Robert Williamson, coal and ironmaster, who opened Goldendale ironworks with his brother Hugh Henshall Williamson in the late 1840s.